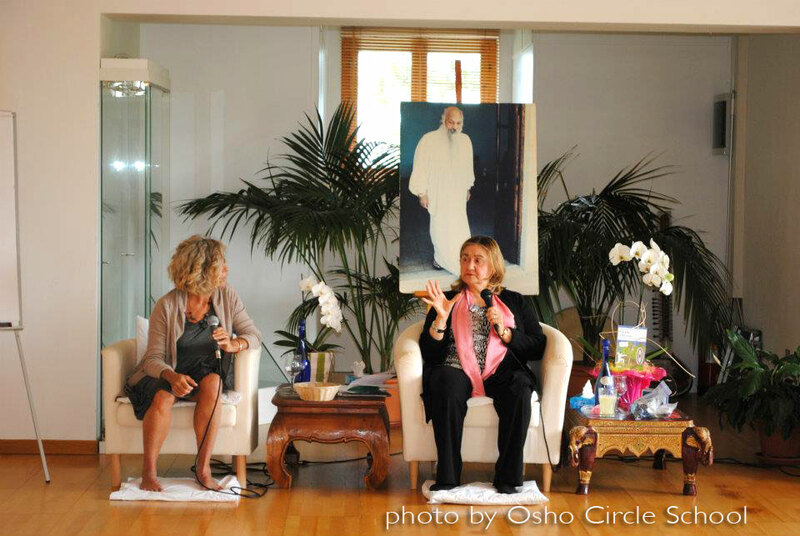 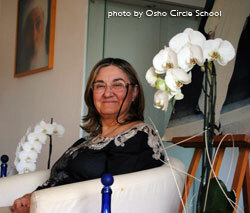 (formerly Deva Waduda) is a disciple of Osho since 1977. She was co-director of the Osho School of Mysticism in Poona and of the Osho Institute of Esoteric Science in Sedona, in Arizona. 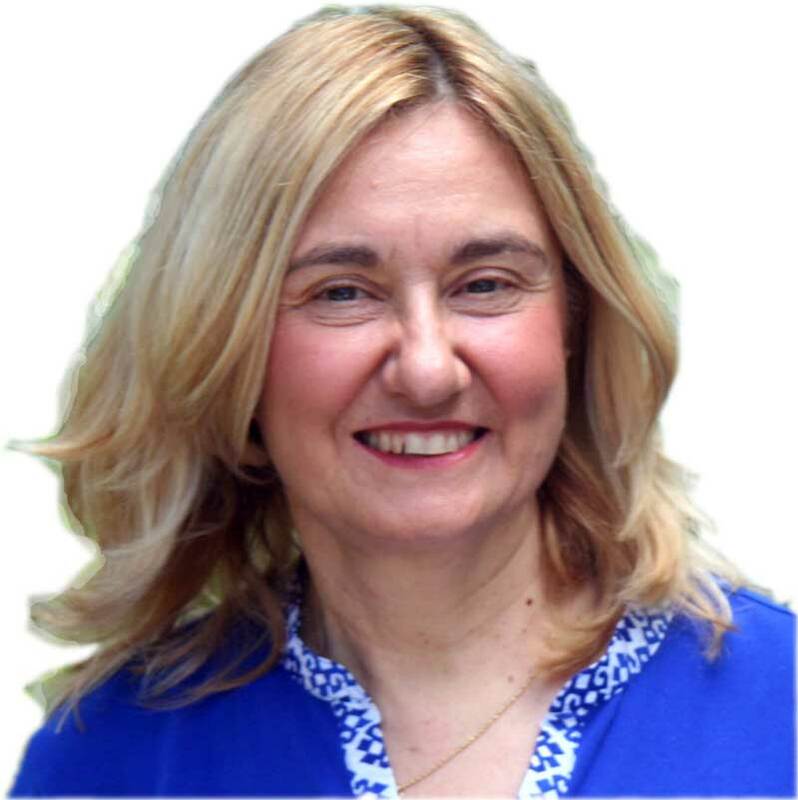 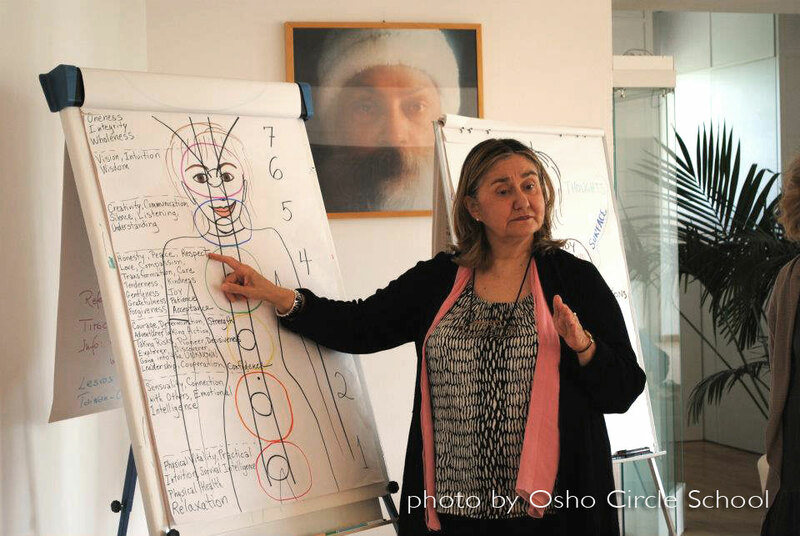 With over 20 years experience as a therapist and meditator, she created the Osho tarots and invented the method of experiential astrology. She's co-author, togheter with Prasad, of the book "The Alchemy of Tranformation".